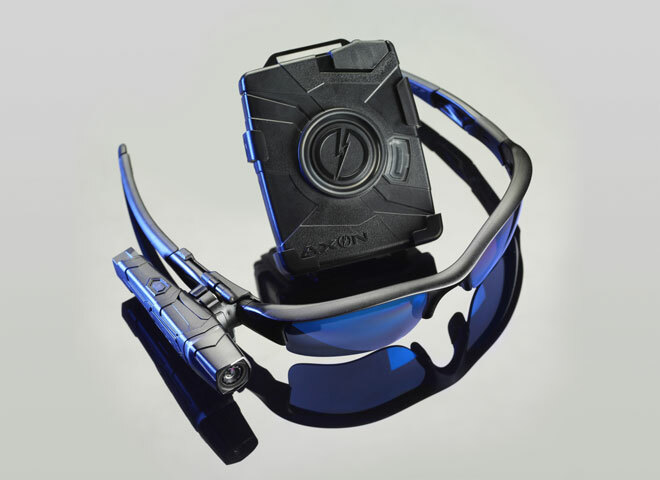 As Steve Soboroff and the LAPD continue to gain funding and momentum to equip police officers with body-worn video cameras, the Fort Collins Police Department in Colorado has already embraced the concept and is now using body worn video cameras. According to CBS Denver, some of the video cameras were first deployed in August 2012, but the department plans to add another 60 to police officers in the coming months. However, a main concern among critics and the public is that officers equipped with the body-worn video cameras have the option to turn the cameras on and off. The Fort Collins City Council will vote on adding the additional cameras next month on November 5th. If approved, the estimated cost is roughly $181,000, and they could be in use as early as January 2014.